Summer time is here, and contrary to popular belief, it’s actually a great time to be on the North Coast of the Domican republic for a surf holiday. Maybe not for expert surfers seeking to find double overhead barrels, but for beginners and intermediate surfers, the DR offers great conditions. Generally wave size between June and September is about 3-4′ or 1,5 meters or waist to chest high. Which we belief to be the best wave size to make quick progress. Another reason that many of Swell Surf Camp‘s clients keep coming back to Cabarete in the summer time is that the surf is very uncrowded. Swell’s surf transport leaves early in the mornings, and we are usually the first ones at Playa Encuentro for our surf lessons. The Dominican Republic is one of the few places in the Caribbean that consistently has waves year round. In general we have about 350 surfable days per year. It might not always be perfect head high and barreling, but if you don’t mind grabbing a longboard in mellow chest high waves, Cabarete is a very consistent surf base in the Caribbean. Another reason why many people choose the summer months over winter months is the variety of other water sport activities that are superb in summer time: Kitesurfing and Windsurfing; the tradewinds pick up like clock work everyday at around 1 in the afternoon. There’s a reason why all the pro kitesurfers keep coming back to Cabarete every year. 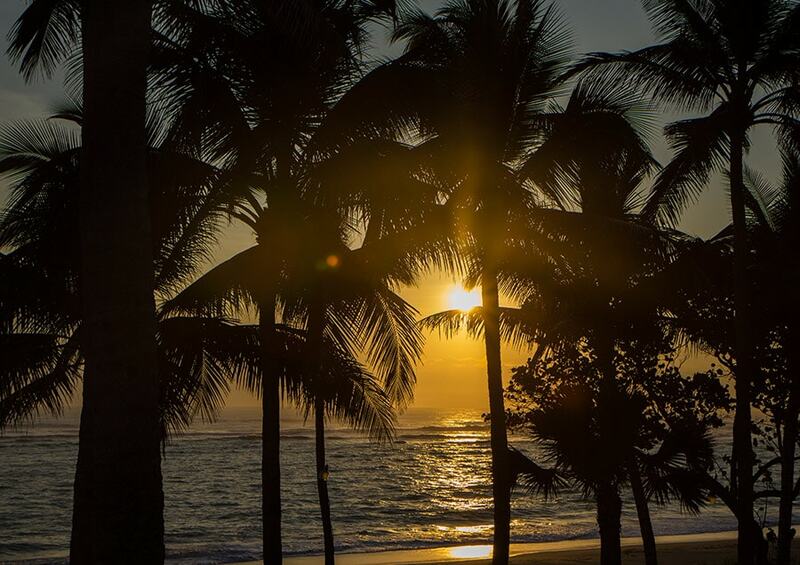 Rememeber that swell offer year round surf & yoga holiday, or Yoga and Kitesurf camp. 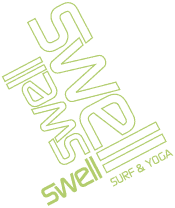 Molly gives Yoga sessions 3 times per week in Swell’s backyard. Looking for a good surf camp deal? Want to stay up to date what is going on at the #1 surf camp in the Caribbean? Want to join us on a yoga & surf camp holiday ?